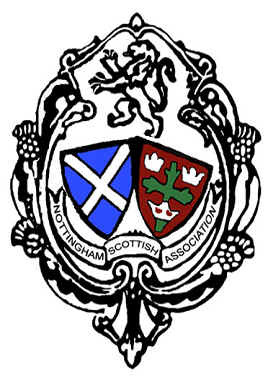 The Nottingham Scottish Association welcomed forty members and friends to their spring dance on Saturday 21 April. The programme was a mix of easier dances suitable for beginners/improvers and more difficult dances. Beginners/improvers from Beeston U3A, Nottingham RSCDS and other groups were well-supported by the more experienced and a good time was had by all as we danced to the excellent music of Blinkbonny. Thanks to Garth for his organisation, to friends from other groups for their support, to all who contributed to the success of the evening and, of course, to David and Debbie. Previous postThank you, Mr. President – and who ate all the pies?